New Haven Records follows up the ever popular Thank You, Thank You Jesus with both a live video and lyric video for CMC’s latest single, I Give You Praise. 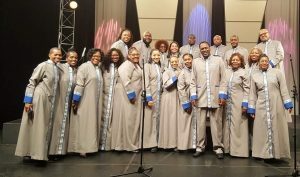 After closing out the first day with a rousing performance at the Chicago Gospel Music Festival, the Chicago Mass Choir announces the release of I Give You Praise, the second single from thei r Billboard charting disc We Give You Praise. 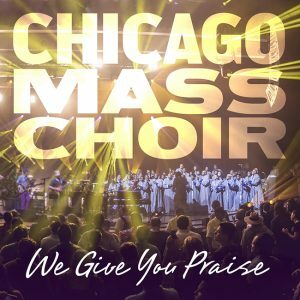 The Chicago Mass Choir stands on a proud legacy of music from the authentic Chicago experience and continues a proud heritage with the release of We Give You Praise, its 16th album on New Haven Records. We Give You Praise sets the praises in motion, taking its cues from the infectious radio single, Thank You, Thank You Jesus. 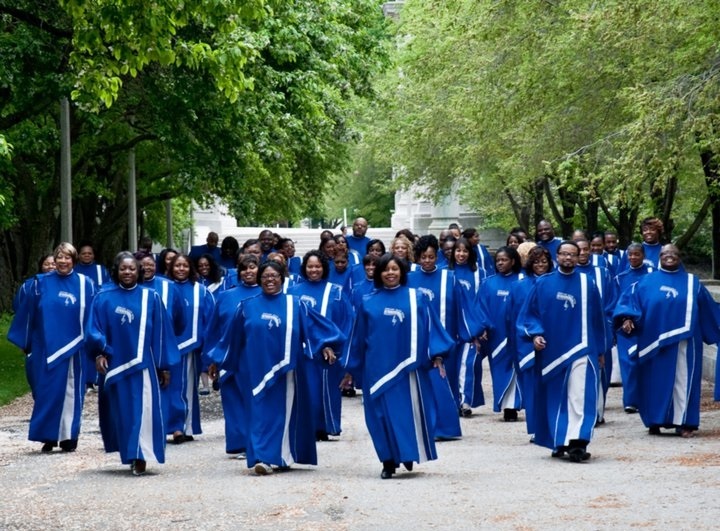 New Haven Records President Ken Harding announced the re-signing of the legendary Chicago Mass Choir as plans are being finalized for the release of the choir’s 16th recording celebrating 25 years of chart topping hits. 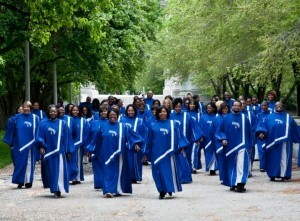 After 10 years, the nationally acclaimed Chicago Mass Choir will return to their hometown of Chicago to record their 16th live project on Saturday, May 3rd. The Grammy, Dove and Stellar Award nominated choir known for such hits as “I Can Go to The Rock”, “He That Believeth”, “Holy Ghost Power”, “You Love Me”, “Jesus Promised” and “Mighty Good God” has carried the gospel across the country and abroad.